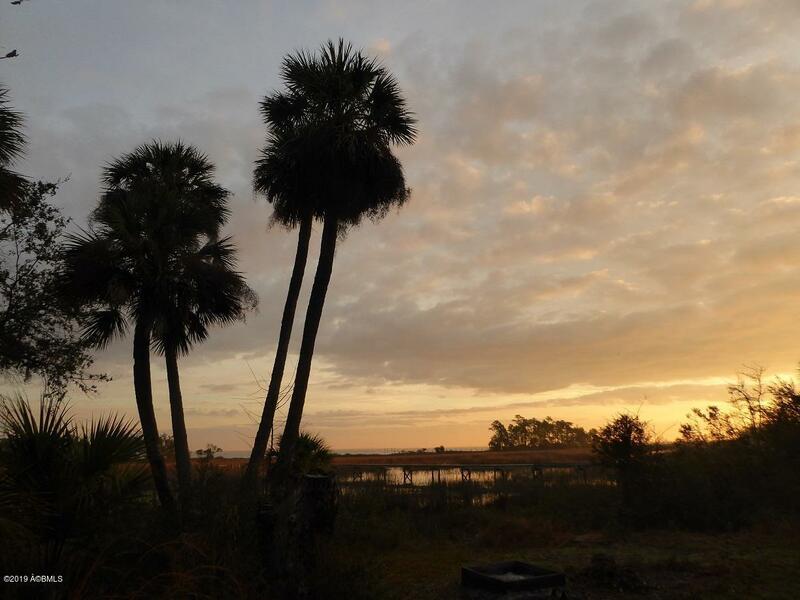 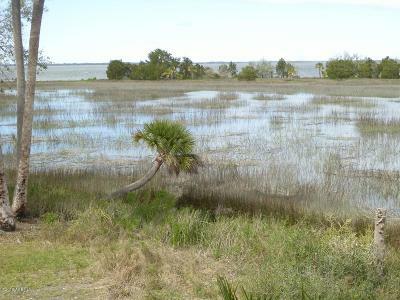 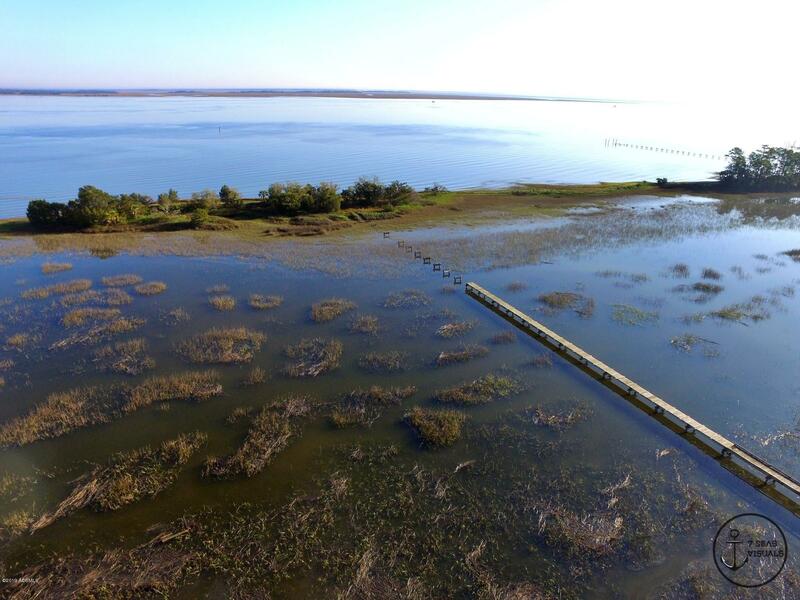 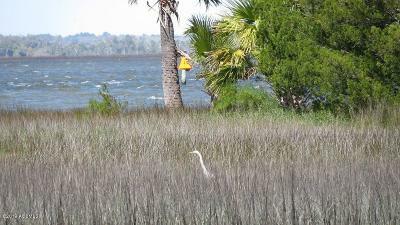 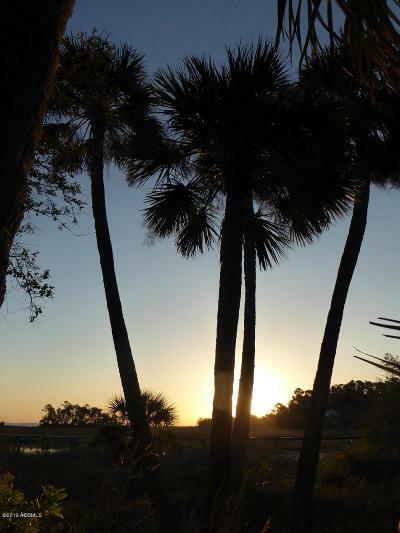 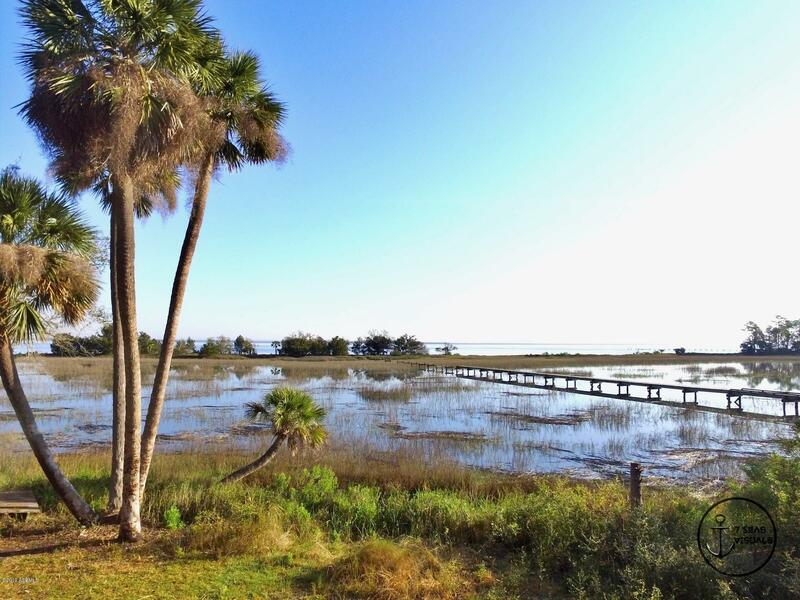 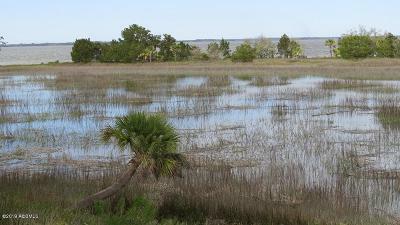 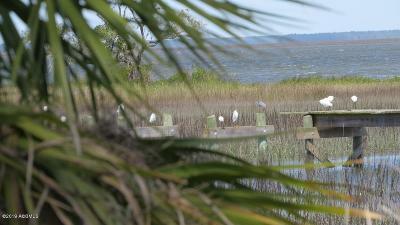 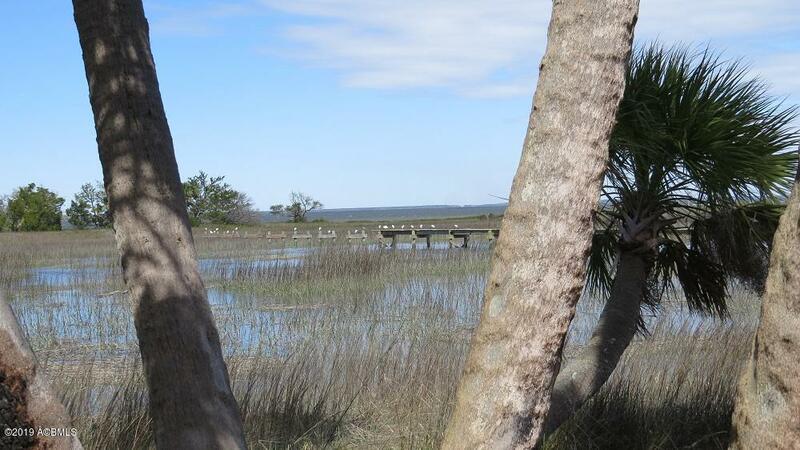 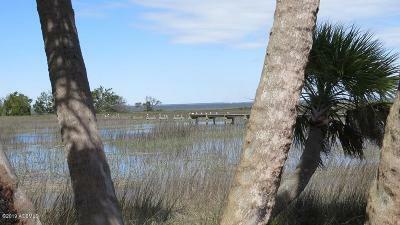 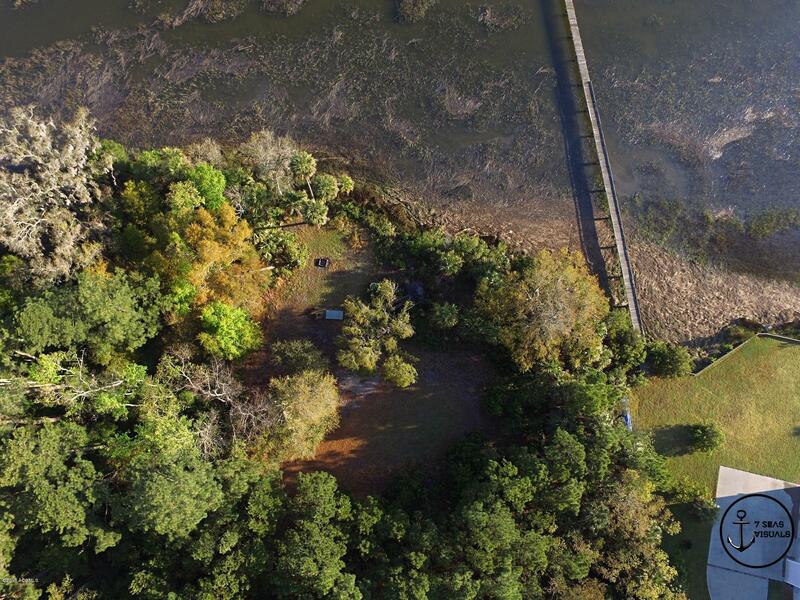 1.3 acre tidal creek homesite with gorgeous expansive views of the ICW and Ace Basin. Only 300 yards from the Marina, where you can rent boat slips. 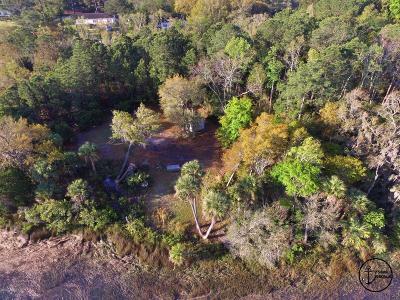 This property is only half a mile from the public boat ramp. 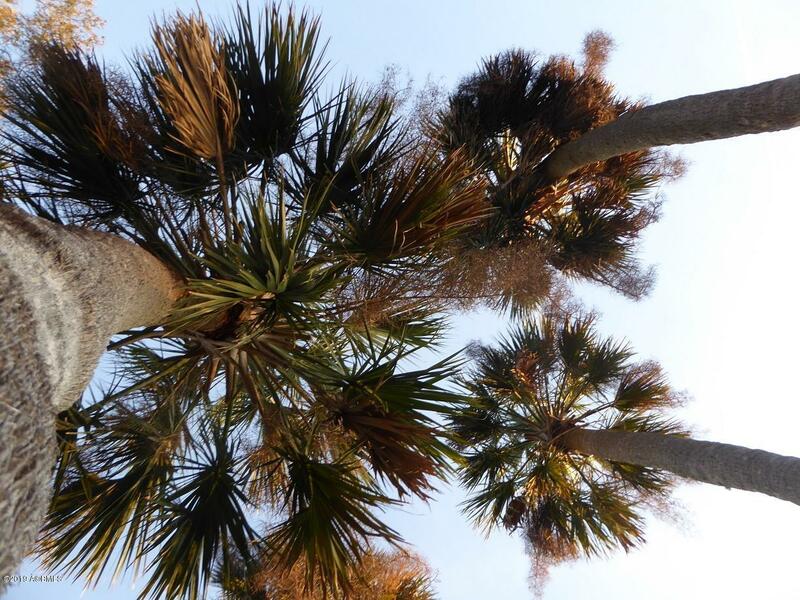 Wooded with lots of Live Oaks and Palmetto trees. Septic permit in hand.